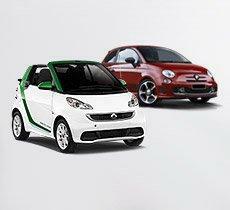 Europcar's monthly settlement rent system is the most practical solution! Forget long-term contracts and financial obligations! 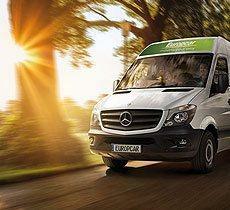 Why would you choose Europcar? With almost two decade experience our customer-oriented team guarantees an international quality of service level. 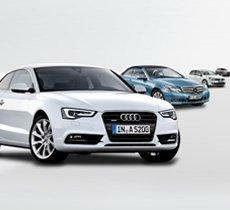 For more information and offer requests please call our sales team on +374 10 544 905 or contact us on info@europcar.am .